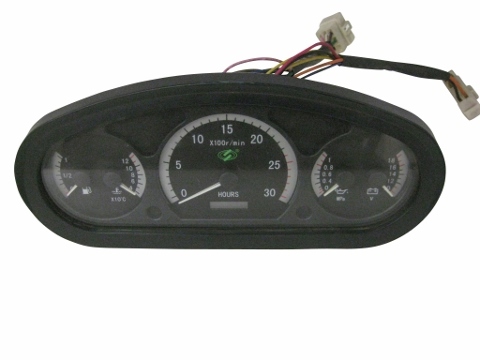 Cluster Gauge-new LE style instrument cluster Note: Most electrical components are non-refundable. Please call before ordering if you have any questions. 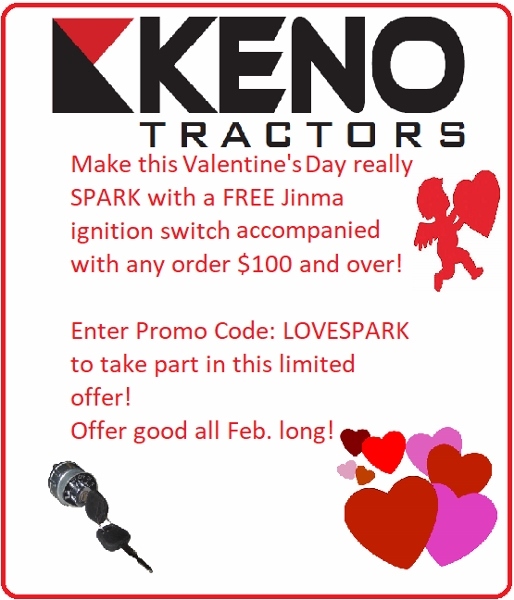 This instrument cluster was designed to work on all Jinma model tractors that take a new LE style cluster. Please review all of the pictures before purchasing this product. From Brian Naylor of Muncie, Indiana on 2/18/2016 . The part we received matched perfectly and worked correctly when installed.